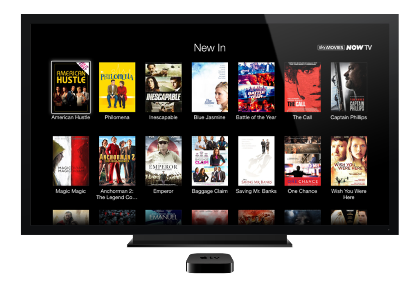 Broadcaster BSkyB has announced that its NOW TV streaming service now offers the full range of its Entertainment, Sport and Movie content to Apple TV users, having previously been restricted to just a Sports pass. Offering both live and catch-up options, the passes are available to customers for a set fee, and offer an easy way for the company to extend the reach and revenues of its TV offerings to non-Sky TV customers. Currently, an Entertainment pass costs £4.99 per month, but this is set to rise to £6.99 from October 16. A Movie pass costs £8.99 per month (£9.99 from October 16) and the Sports pass still costs £6.99 for 24 hours, although a weekly £10.99 pass is on its way in November. It makes sense for Sky to include Apple TV in its roster of (more than 50) devices that support NOW TV, given the popularity of Apple hardware. 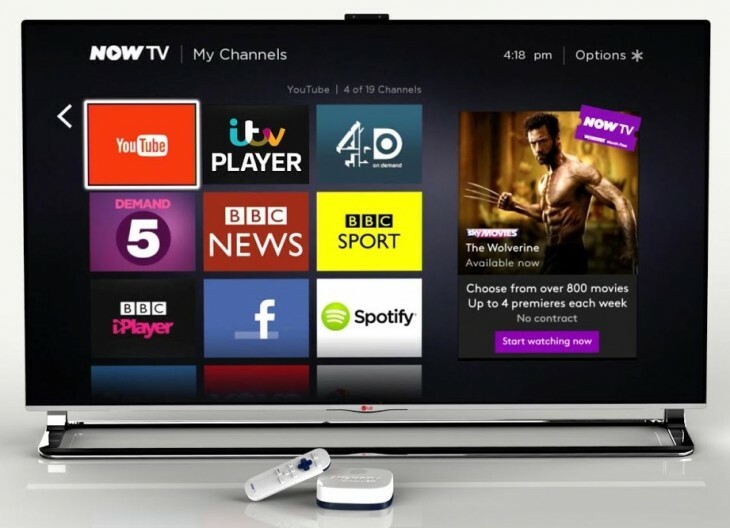 In recent months, the company has brought a YouTube app to the platform and extended support to the Xbox One in a bid to compete with other streaming services like Amazon Prime Instant Video and Netflix.